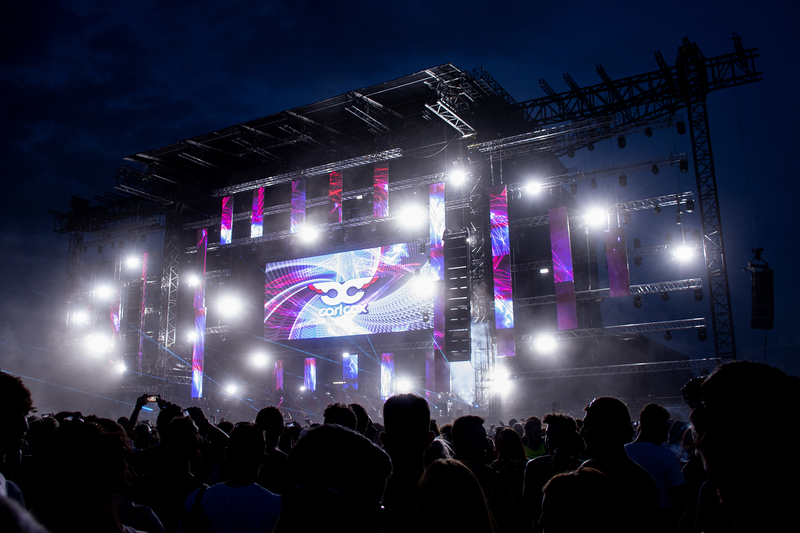 Decibel Open Air Festival is a 12-hour, non-stop music festival in Florence, Italy featuring some of the biggest names in the electronic genre. 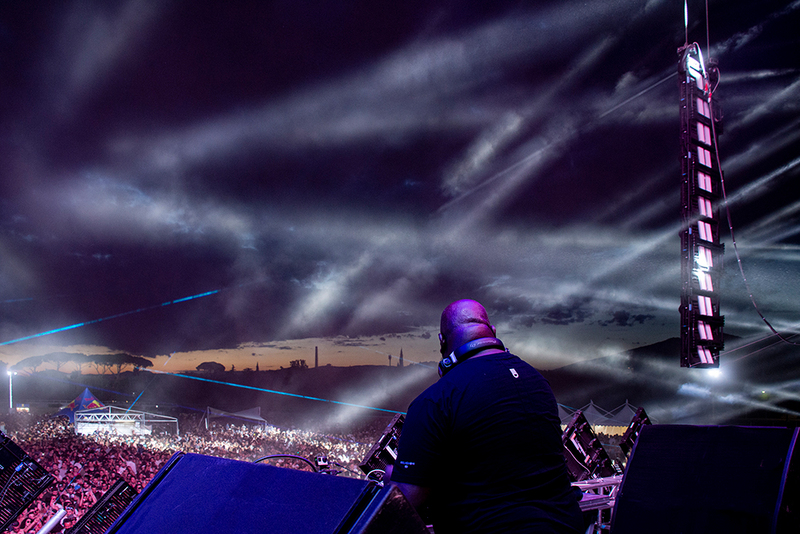 17,000 festival-goers came to the Visarno Arena on June 24 to hear performances by Carl Cox, Paul Kalkbrenner, Nina Kraviz, Marco Faraone, Nic Fanciulli, Uner and Monolink. 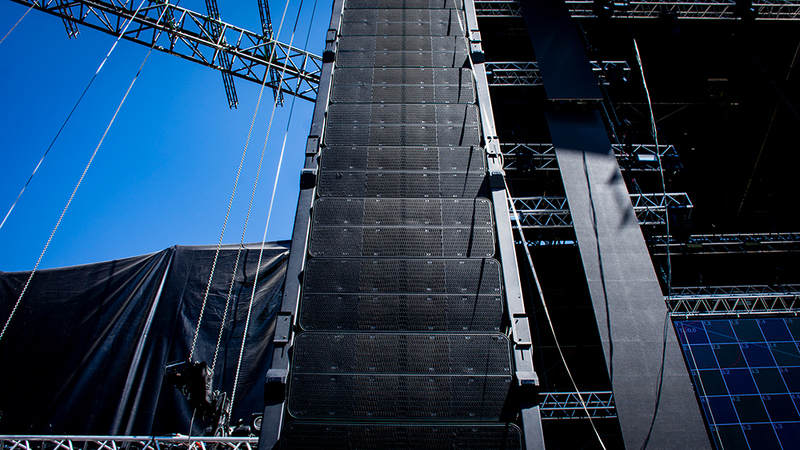 An impressive PA of 24 Firenze-KH8 line array element paired with 16 x Firenze-KS8 subwoofers and 8 Mugello-KS5 subs provided the high pressure and clarity the festival needed to dance the night away into the early morning hours. 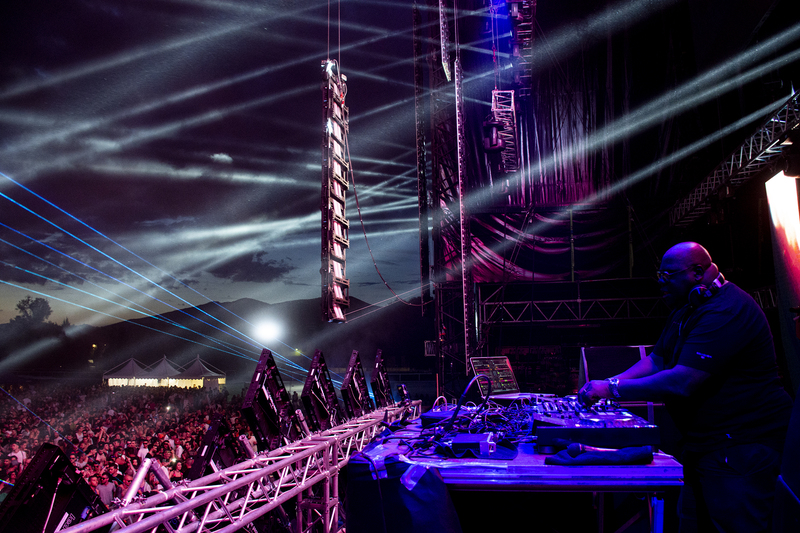 Firenze’s Electronic Beam Steering technology, which ensures uniform sound pressure and frequency throughout the audience and limits the noise pollution in the areas where the sound must be kept at a minimum, came in handy since the outdoor venue is located in the heart of the city and regional government officials had imposed very low decibel limits at certain hours for neighboring residents. 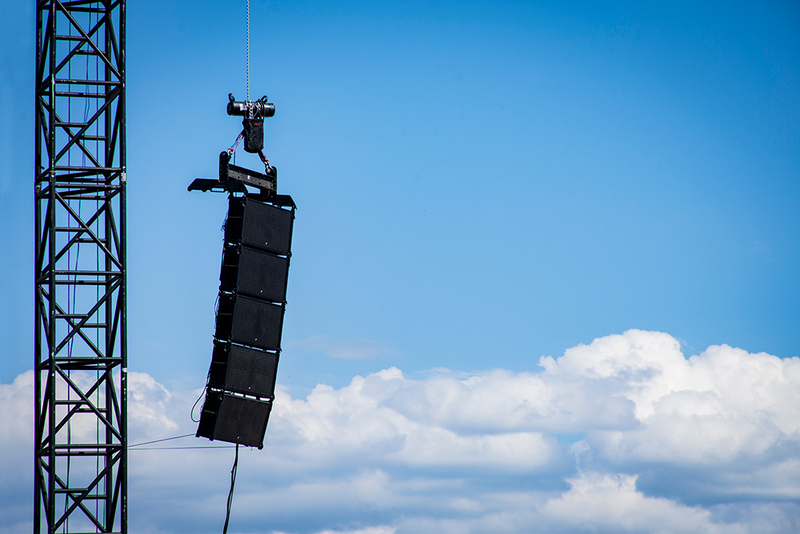 The system was only allowed up to 95 dB until 10:00pm and then had to be lowered to 93 dB until midnight so compared to the power that the speakers could have expressed, so the focus was on directivity and clarity. In this way, the public was able to benefit from an excellent listening experience thanks to an extremely enjoyable sound. 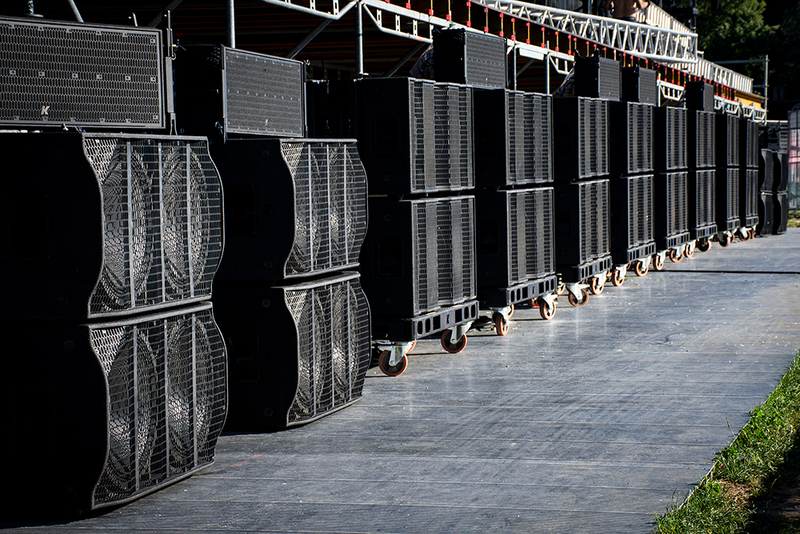 For me, a live system must mainly guarantee uniform coverage and frequency response levels regardless of The Firenze system used at the Decibel Festival immediately impressed me with its extraordinary even frequency response both in the medium-high range and the subs. The fast and precise transient response, albeit with very restrictive acoustic limits at 95 dB, allowed me to maintain an SPL appropriate for this music genera. Regarding the system’s coverage, its Electronic Beam Steering technology is definitely its biggest advantage, providing the possibility to digitally adjust the sound beam to the desired coverage area depending on the amount of public present, which makes it flexible to levels that were once unimaginable. Overall, the system really impressed me and I look forward to using it again soon.